‘‘Supermarket giant Tesco has put its cards on the table by announcing the planned closure of its lossmaking non-food website, Tesco Direct, in an effort to streamline operations and rid it of uncompetitive product lines as it prepares to increase investment into one online platform. 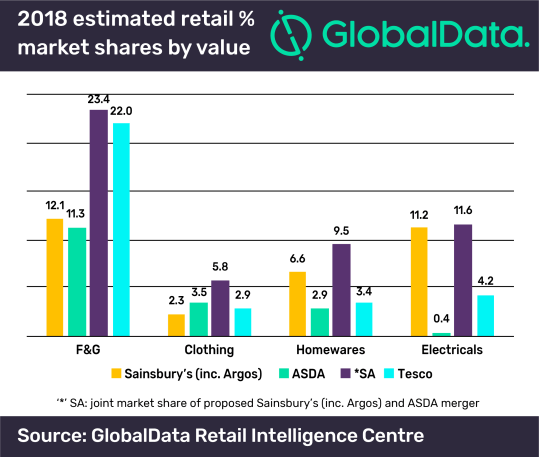 The recent news of Sainsbury’s and ASDA’s proposed merger would not only create a market-leading grocer, but a powerful force across markets including clothing and general merchandise – and the closure of Tesco Direct will help prepare Tesco for the competitive road ahead. ‘It follows a review of the unprosperous arm of the UK-based conglomerate, with UK & ROI boss Charles Wilson announcing that there is “no route to profitability” after failing to deliver a sustainable offer as a standalone non-food business. And although it may seem Tesco (with revenues of £51.0bn for the latest financial year) has the financial influence to turn around any flailing fascia, it must first turn its attention to long-term survival in the face of intense competition from an upcoming powerhouse created by the proposed merger of Sainsbury’s (inc. Argos) and ASDA. ‘The website will cease trading on the 9 July 2018 and will subsequently close the Fenny Lock, Milton Keynes fulfilment centre which handles the Tesco Direct orders – putting 500 jobs at immediate risk. But despite the unfortunate job losses, it is the right move from the former Booker chief Wilson. 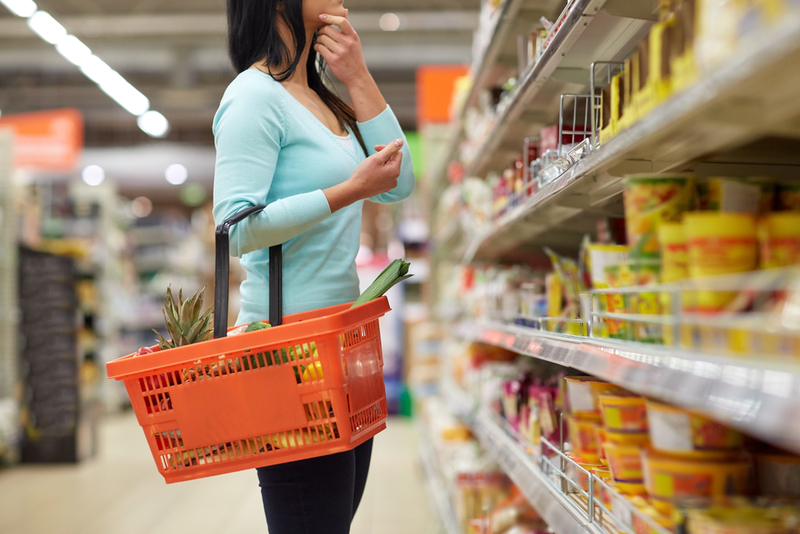 ‘Tesco’s position as the UK’s leading grocer is under immediate threat from the CMA pending Sainsbury’s-ASDA entity, with the 23.4% combined share casting Tesco in a distressing shadow in the Food & Grocery (F&G) sector. So the news – which falls on the same day as the announcement of a waste reduction initiative – is clearly Tesco taking an active role in defending its core food business. ‘This news certainly doesn’t forebode a substantial Tesco withdrawal from non-food markets. The retailer had already begun to quietly shift nonfood ranges onto its Tesco.com site, including toys, homewares and cookware, and it seems likely to transfer more ranges across. However, this does provide Tesco an opportunity to “clear out the cobwebs” in certain product lines, and will particularly be looking at reducing – or eliminating – third party selling.